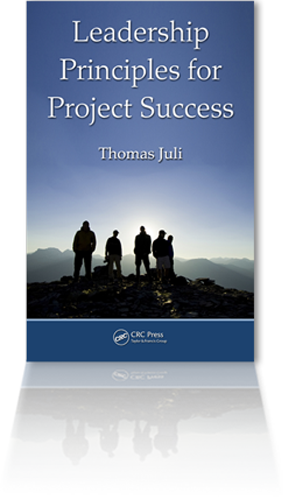 On February 11, 2011 PM Forum held a random drawing for a free copy of my book, Leadership Principles for Project Success, published last year by CRC Press in the United States. There were a total of 613 registrations from 78 countries. Congratulations to the 3 winners: They are from South Africa, Iran and Saudi Arabia.